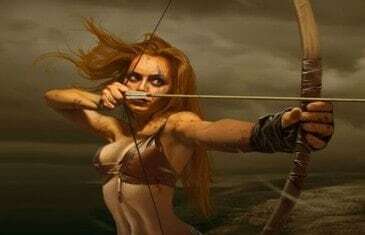 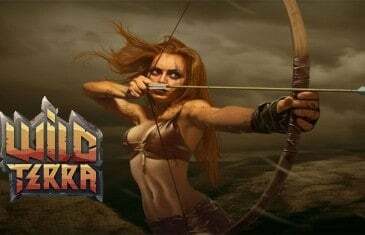 Home \ Tag "Wild Terra"
MMO Attack has teamed up with Juvty Worlds to offer our fans a chance to play in the early access of the medieval massively multiplayer life simulator, Wild Terra! 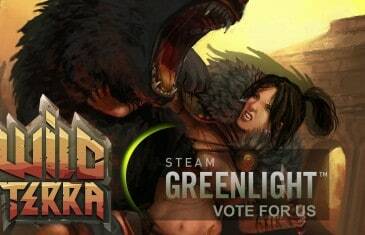 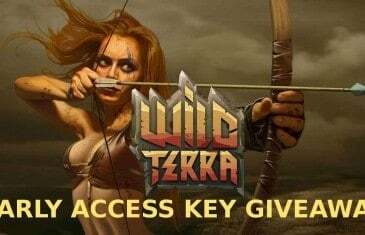 MMO Attack and Juvty Worlds have teamed up to offer our fans a chance to play in the early access for the Massively multiplayer life simulator Wild Terra. 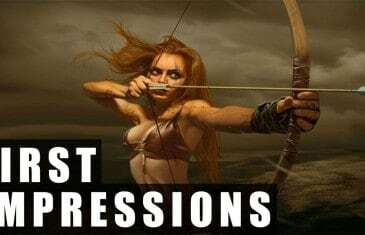 Our first impressions video for Wild Terra, a Massively multiplayer online role-playing game with open world.